Click on the “Recent Posts Menu” on your right or simply scroll down to see Donghia & Rubelli, The LUXE Magazine Article, Janus et Cie, Phillipp Selva, A. Rudin, John Rosselli, Powell & Bonnel & Marge Carson Luxury Line posts and more. Moore & Giles uses Vegetable Tanning which is the oldest method of tanning. It utilizes vegetable tannins and extracts from trees and plants for use in the tanning process. Today, vegetable tanned leather is still utilized by boot and saddle makers. Think about the different ways you can use luxury leather from More & Giles trade only showroom at the Design Center at the Chicago Merchandise Mart. 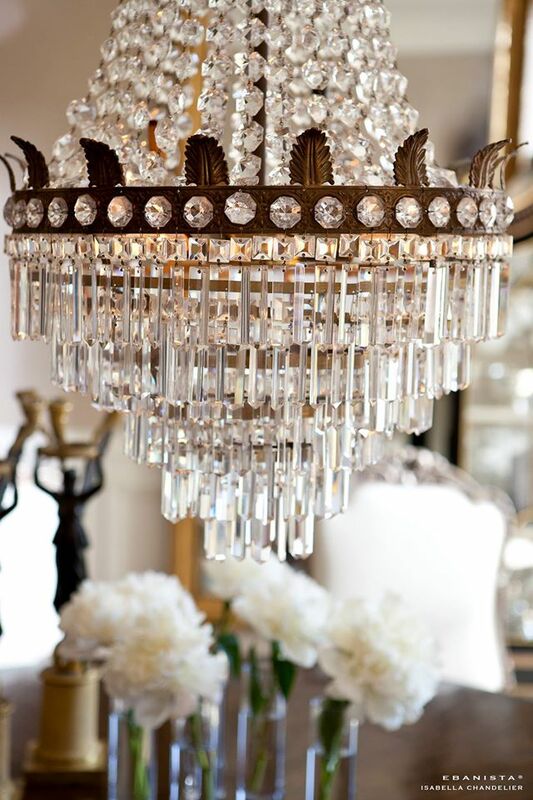 Call Glen Lusby Interiors at 773-761-6950 to schedule an appointment to see the showroom. Glen Lusby Interiors can provide leather, textiles, wall coverings, furniture, lighting and accessories which are used in a wide variety of prestigious residential and commercial projects including hotels, restaurants, retail, ships, yachts, aircraft, and public spaces. 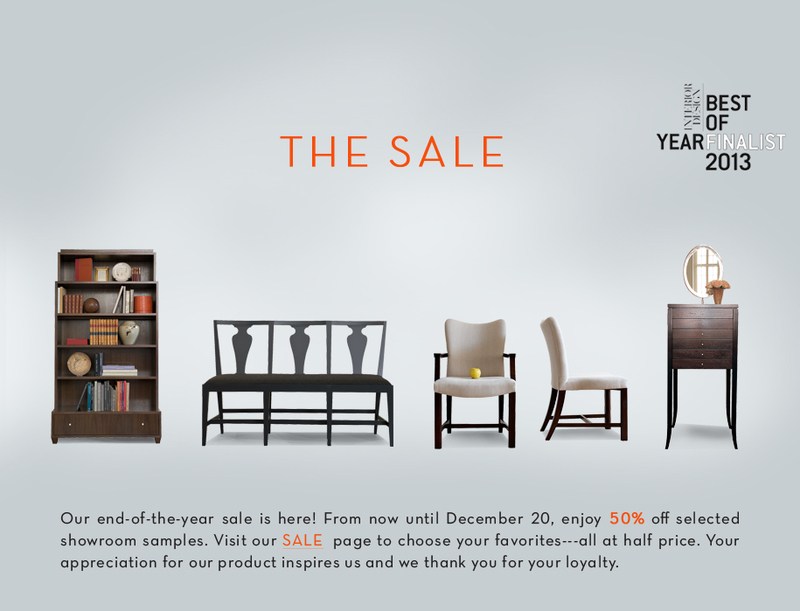 THE SALE – MAXINE SNIDER FURNITURE UP TO 50% OFF SELECTED TRADE ONLY SHOWROOM SAMPLES NOW SHOWN IN THE WORLD FAMOUS CHICAGO MERCHANDISE MART. 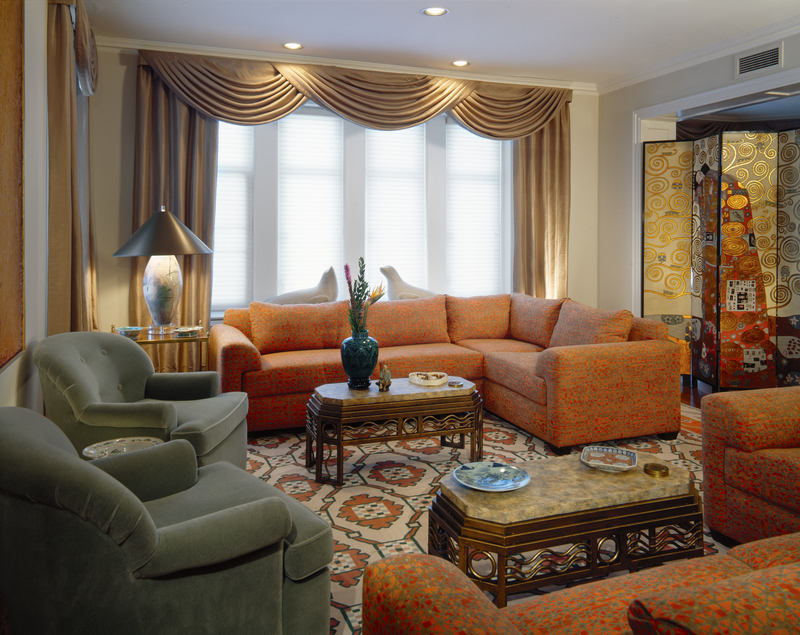 Make your appointment now with Glen Lusby Interiors by calling 773-761-6950 or by clicking on “Contact Us”. As long as you are here and after you looked at our other posts, please see our “Best Picks” page about good places to go, as well as our “Sale & Event” page with Holiday Events and special items for sale. And please see the Glen Lusby Interiors Website too. 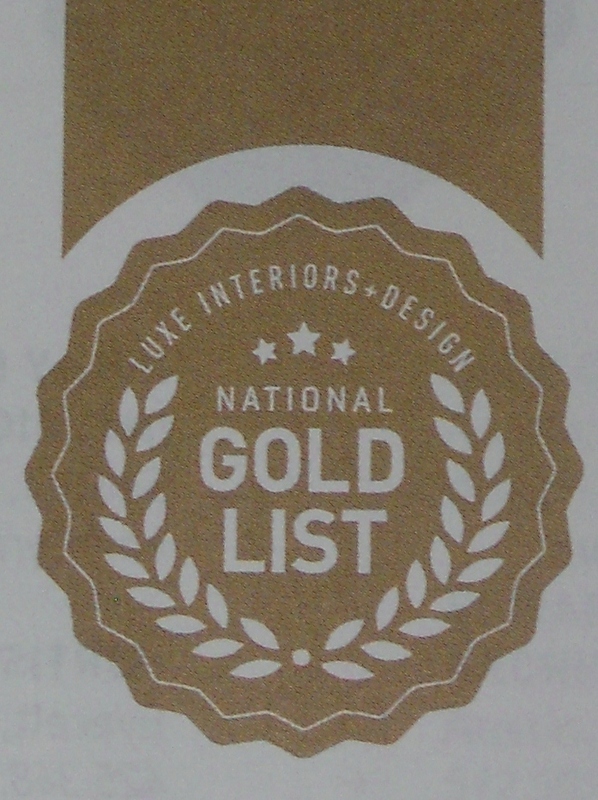 If you would like to see more of this gracious home, just click on the Luxe Magazine Icon on this page by clicking on: Geneva Lake Home and Luxe interiors + design Magazine National Gold List project, or if you have a deign question please click on “Contact Us”.